The soothing, gentle flicker of a candle is magnified by its tranquil scent. Or maybe the scent is effervescent, keeping you energized, getting you through a busy day. For centuries, aromatherapy candles have been used as a form of alternative medicine. Essential oils used to scent candles contain antimicrobial and antiviral properties to help defend the body against illness. 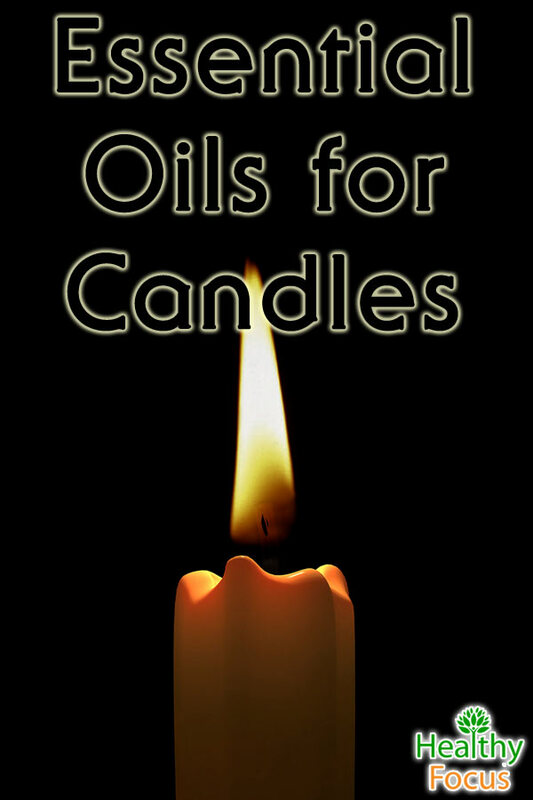 Today, many people may used candles scented with essential oils to experience the medicinal benefits contained in the oil. Many people also enjoy using them to alter the mood and ambiance of their environment. Essential oils are the pure essence of flowers and herbs. Extracted from the roots, shrubs, flowers, leaves, stems, or bark of a plant through distillation, these essential oils are highly concentrated and incredibly fragrant. The essential oil extracted from a plant is 100 times more concentrated than the scent of the fresh plant itself. 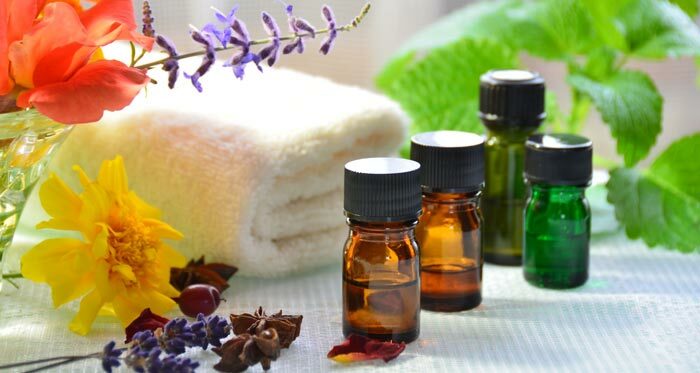 Because these essential oils contain the distinctive scent and essence of each plant or flower they were extracted from, they are commonly used in medicines, perfumes, soaps and flavorings. 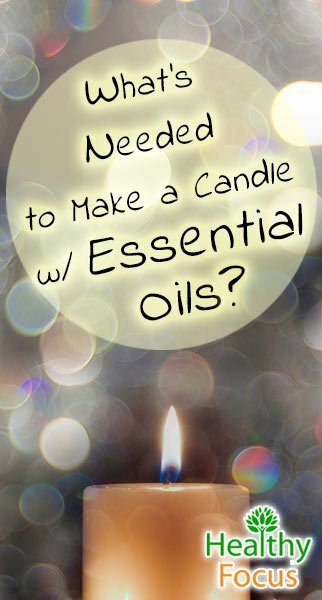 In the process of candle or soap making, using essential oils is the only way you can scent a candle naturally. Our ability to pick up on a scent or to recall a memory via scent is incredibly powerful. When we take in the aroma of an essential oil, we process the scent through the limbic system of our brains. In the limbic system of our brains, our emotions are processed, our moods are stimulated, and our memories are stored. This is why we are attached to certain scents and may have an aversion to others. When we come into contact with a particular scent, our subconscious processes and reacts to it before we even realize it. Some essential oils like lavender promote relaxation and comfort while others, like lemongrass and citrus make us feel more alert and energized. Many essential oils are known to contain antibacterial, antiviral, and antiseptic properties, which can be used as an added defense against illness in your home. Depending on which essential oil you choose for your candle, there are many therapeutic, medicinal, and homeopathic uses for the oil. Candles made with pure essential oil can be used as a powerful therapeutic tool and are a wonderful way to relax. When you burn a candle that is made with 100% essential oil, it contains the same healing benefits as they do when in plant form. If you’re suffering from insomnia or just need to relax after a taxing day, burn a candle made with pure lavender essential oil to help lull you to sleep. Light up a candle made with pure eucalyptus oil to help fight a respiratory infection. If you’re looking for an uplifting scent, candles made with pure bergamot essential oil help reduce symptoms of depression and anxiety and any illness that may be caused by them. While entertaining outdoors, many people like to burn candles containing pure citronella essential oil or lemongrass essential oil as they make great natural insect repellents. Lemon eucalyptus is another powerful insect repellent that is becoming more popular as a candle. Currently, in the world of candle making, there is a debate on whether it is best to use pure essential oils or a fragrance oil. 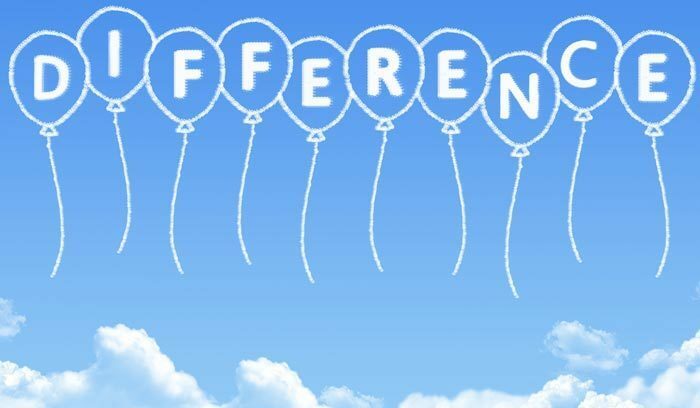 Many people prefer to go the more natural route, using essential oils, while some people claim the fragrance oils are better because the scent is stronger and they offer more of a scent selection. Fragrance oils are a various mix of elements, some natural (from plants or even animals) and some synthetic. The elements are carefully blended to design a certain scent. Sometimes they are blended to mimic the scent of something that occurs naturally in nature, such as rose or pine, or sometimes they are blended to make its own unique aroma such as moonlit walk or autumn glow. Candles using fragrance oils are often labeled as “aromatherapy,” however, they do not contain the therapeutic or medicinal properties of essential oils. However, the scent alone of fragrance oils can alter your mood by cheering you up or mellowing you out. Many people enjoy fragrance oils because any scent can be duplicated in a lab, giving them more scent selections at a much cheaper price. Unlike fragrance oils, essential oils are completely plant-based and 100% natural. Essential oils often contain the medicinal and therapeutic properties people are looking for when they purchase aromatherapy candles. Essential oils are more expensive than fragrance oils because they are 100% natural and often demand a lot of plant matter to make a small amount of oil. For example, it takes about 200 pounds of lavender flowers in order to make one pound of lavender oil. To make one drop of lovely rose essential oil, it takes 30 roses. To produce one ounce of rose oil, it takes 60,000 roses. When you are purchasing a pound or an ounce of essential oil, you are basically buying hundreds of plants, but without having to extract the oil yourself. So as you can imagine, this greatly influences the price. Some essential oils are more delicate than others and don’t react as well to heat, producing a faint aroma. However, if you’re looking for a light, unobtrusive fragrance, this can be a good thing! If you are looking for a stronger scent, consider using such essential oils as lavender, lemongrass, or patchouli. 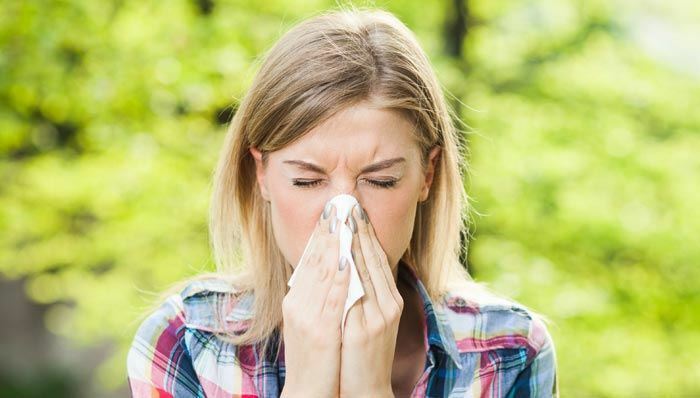 Some people have allergies or adverse reactions to certain essential oils as well as fragrance oils. Whatever oil you are using, it is important to make sure that it is skin safe. You can do this by testing a miniscule amount of oil on your skin and watching for any reaction. When making a candle with essential oils, many people prefer to use soy wax because it has a lower melting point and therefore melts more easily and more efficiently in a microwave. Pour exactly two cups of soy wax flakes into a glass measuring cup. Make sure there is room at the top of the glass to allow for any wax to rise during the melting process. Place a plastic wrap over the measuring cup and place the measuring cup in the microwave for 10 seconds. Stir the wax with a wooden spoon and then place the measuring cup of wax in the microwave for another ten seconds. Repeat this process until the wax is melted. Be sure to use an oven mitt when handling the container of wax. Once the wax is melted, remove the plastic wrap and set the container on a stable surface. Mix in several drops of essential oil into the melted wax and stir with a wooden spoon. The number of drops you add to the wax depends on the strength of the essential oil. For example, essential oils with strong aromas, such as eucalyptus or cinnamon require fewer drops of oil as opposed to more delicate scents, such as lemongrass. 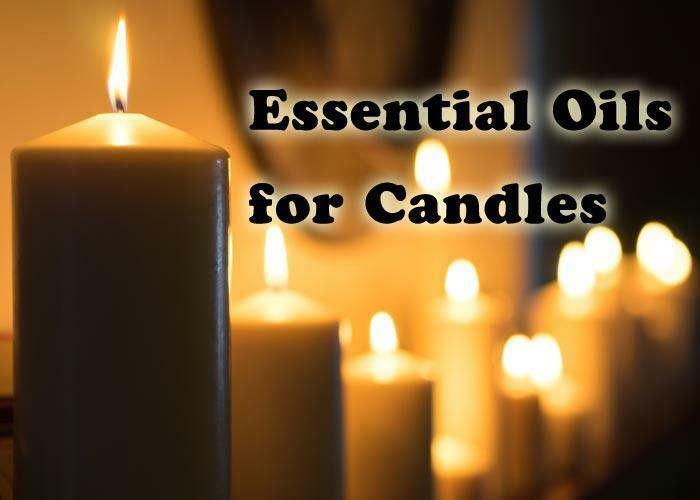 It is suggested that you start out with ten drops of essential oil and then add more according to your personal taste and how strongly you want your candle to smell. Pour a ½ inch of wax into a mason jar and then place a candle wick into the wax. Take the end of the wick, and hold it against the lip of the jar as you slowly pour the rest of the wax into the jar. Once all of the wax is poured into the mason jar, pull the wick taught to ensure that it is centered and upright in the candle. Hold the wick in place for two minutes or until the wax is hard enough that the wick stands up on its own. Once the wax has hardened, trim the end of the wick down to one inch and then place the candle into the refrigerator. Allow to sit for two hours for the wax to completely harden. Light your candle and enjoy!